Competition Time – ‘Miss You Already’ Swag Bag Up For Grabs. 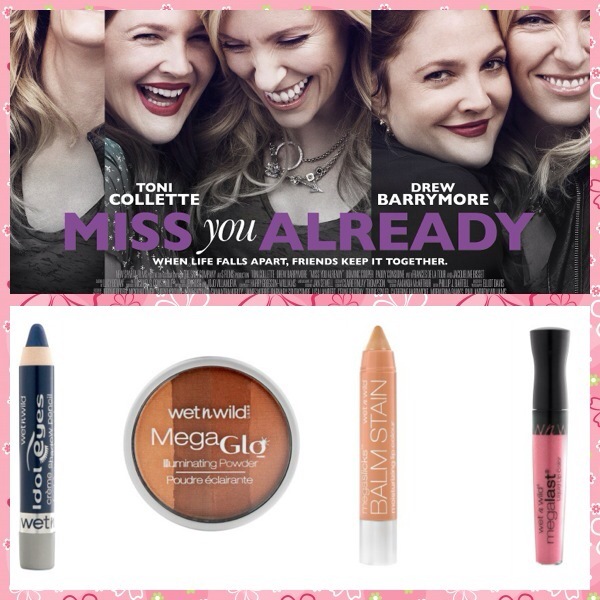 Win an exclusive Miss You Already poster signed by Toni Collette along with some fabulous cosmetics from Wet n Wild! 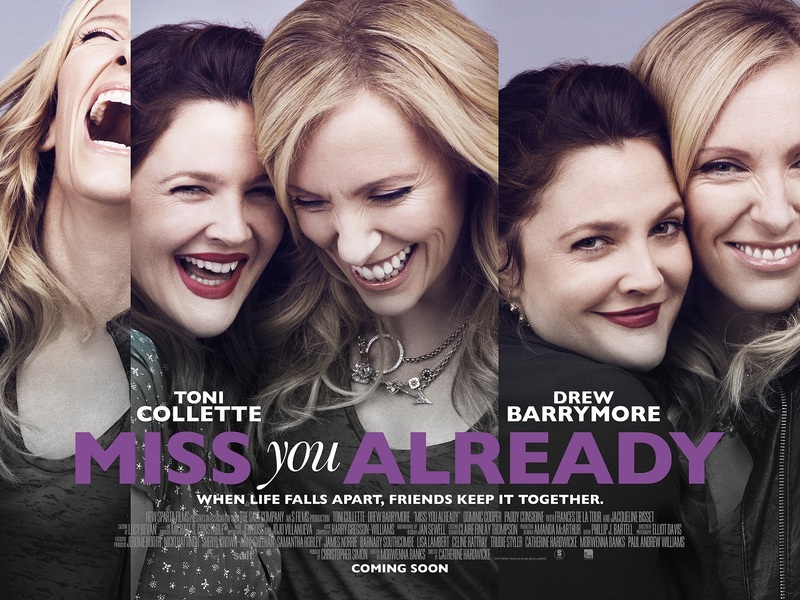 To celebrate the release of Miss You Already in cinemas on September 25th, we are giving you the chance to win an exclusive Miss You Already poster signed by Toni Collette! From director Catherine Hardwicke (Twilight, Thirteen), starring Drew Barrymore (Charlie’s Angels, The Wedding Singer) and Toni Collette (Little Miss Sunshine, About A Boy) comes an honest and powerful story following two best friends through the highs and lows of life. A powerful story for every modern woman, Miss You Already charts the obstacles life throws in our path and celebrates the force of true friendship that cannot be broken, even in life’s toughest moments. You can find the movie trailer here. And if that wasn’t enough, Wet n Wild have given us a fabulous swag bag to add to the prize. For over 30 years Wet n Wild have kept its promise to be the trusted beauty destination for all women, giving them the confidence and freedom to express themselves. Wet n Wild is available in pharmacies nationwide, selected Penneys and Dunnes Stores. To find your nearest stand visit their website here. Follow @rougewriting on Twitter and RT the competition post. Follow @rougewritinghood on Instagram and REGRAM the competition post. Remember to tag #Rougewritinghood and #MissYouAlready. Winner to be announced Thurs 08 October. Good Luck!